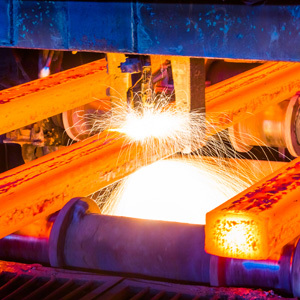 Metsen | Metallurgical Sensors Inc.
For any steelmaker, one of the most critical steps in ensuring consistent top-notch quality is finding the perfect moment to end pouring a heat of steel. 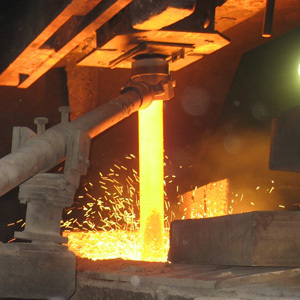 The Slagman Vibration Slag Detector (VSD) accurately detects the steel/slag transition at the end of every ladle. You’ll know precisely when to end a heat every time. 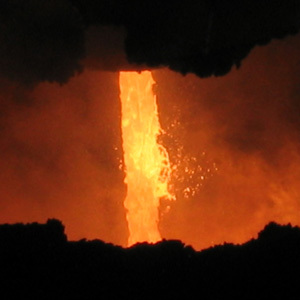 The Slagman Optical Slag Detector (OSD) accurately detects the steel/slag transition at the end of every furnace tap. 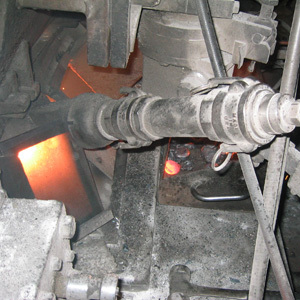 You’ll know precisely when to end a heat for minimum slag carryover. Unlike vintage trip-length devices, the Metsen ALM is a unique high-accuracy, non-contact measuring system for true emerging length of billets, blooms and slabs. It is not subject to cumulative errors of conventional encoder counting. For slab casters, the ALM can also be used to provide continuous width measurement. The Metsen EVCam is a robust and reliable extreme environment camera built especially for steelmaking operations. It can withstand the daily hazards of heat, dust and molten splash. This camera is what you need to monitor metallurgical processes in your toughest locations. Our customers rely on us to solve their difficult problems. We develop pragmatic solutions and innovate custom products. If you have a project in mind, please give us a call.